JYP Entertainment’s new girl group that is assumed to debut in 2019 has been a subject of interest just as hyped as Big Hit Entertainment’s TXT. 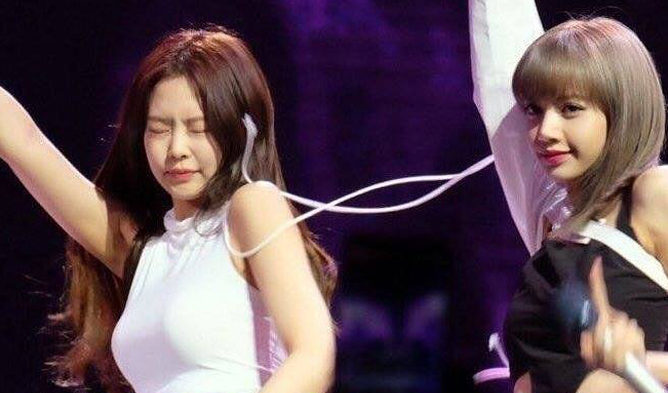 Ever since the plans for the K-Pop agencies for 2019 were leaked back a few months ago, fans and netizens alike have been going into investigation mode in an attempt to dig out any concrete evidence or information related to the upcoming new girl group. Below are a few things that we know so far. Unlike TWICE, but like TXT, the new girl group will consist of five members. Five seems to be a number that agencies are going for at the moment. 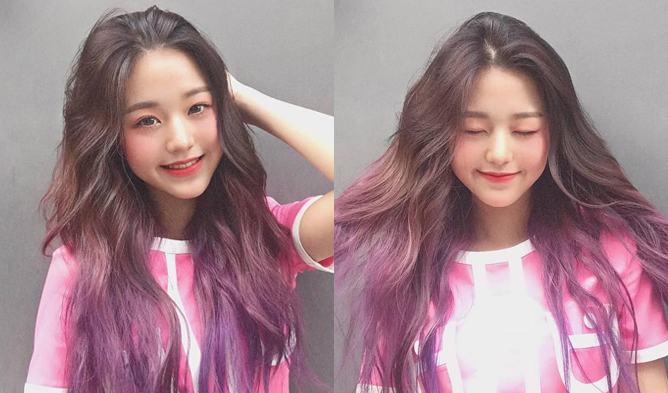 Fans discovered that JYP Entertainment registered copyrights to the name ITZY, while also noticing that social media accounts under the name ITZYofficial were also created. JYP Entertainment made an announcement recently on January 14th, notifying fans that the new girl group already finished filming for their debut single MV.